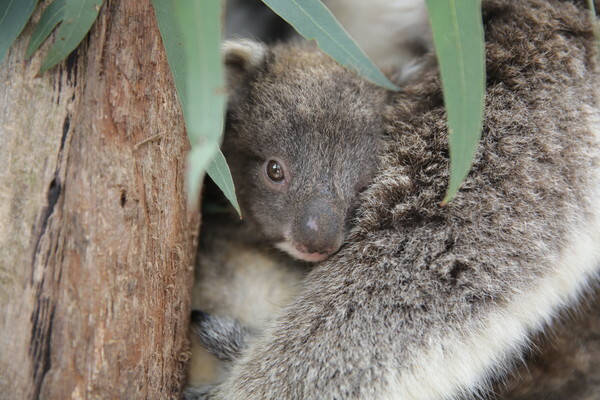 A koala joey has started venturing from its mum’s pouch at Healesville Sanctuary. The not-yet-name male joey was born to first-time parents Hazel and Noojee six months ago, about the size of a jellybean. He’s spent the past six months growing in mum’s pouch. “When he was first born he was pink, hairless and tiny,” koala keeper Kristy Eriksen said. 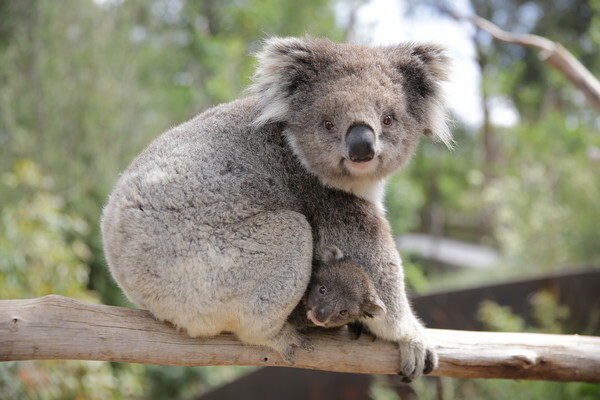 The joey recently started exploring, with his confidence growing each time he ventures out of his mother’s pouch. 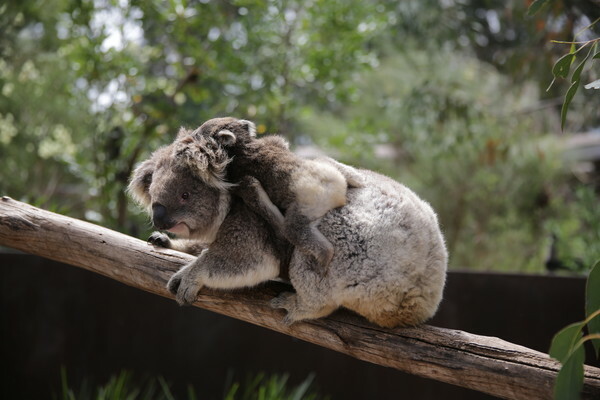 Soon he will be riding on mum’s back and will eventually graduate to climbing trees on his own. He’s on display in the Koala Forest exhibit. 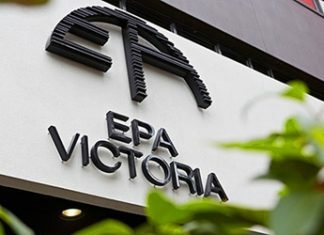 Koala populations are under significant threat due to habitat destruction and fragmentation for agricultural and urban development.